If you have any questions, concerns or suggestions we are always happy to hear from you. First we would suggest that you check this forum and ask around here as it is likely some one else may have had the same question as you or knows something about it. [url=https://forum.kytechindustries.com/page/forum-rules]Please read the rules and guidelines here[/url]. Failing this feel free to email us directly at: contact@kytechindustries.com Or message an admin on this forum. To use this forum start off in the General Category. Read some other users posts, and get a feel for the place. 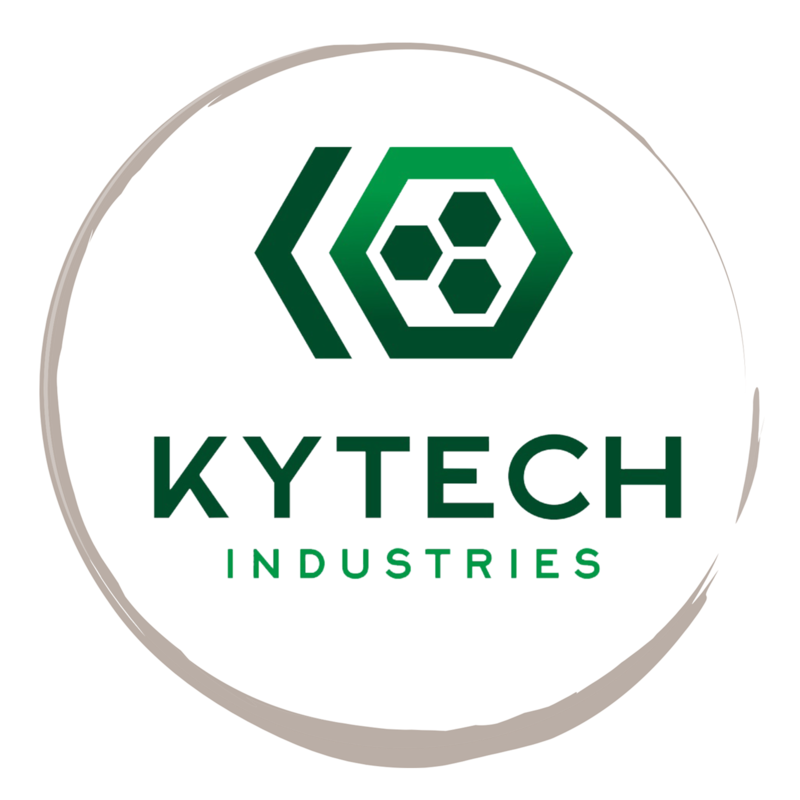 Check out the sub-forums for Kytech Industries products and check out what other users are doing with them. If you have a Custom Sound Device and are looking for help preparing/making sound files to use on it, check out the Audio related sub-forums and the FAQs and product help for the Custom Sound Device.